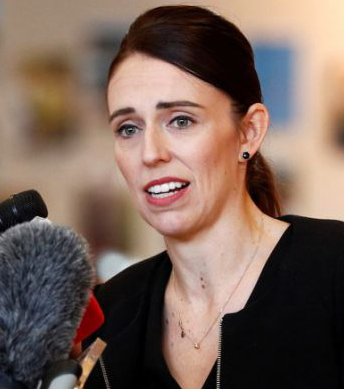 New Zealand's politicians have voted 119-to-one for a law banning high-power rifles less than four weeks since the Christchurch mosque attacks. All weapons alleged to have been used by the accused gunman in the massacre will now be banned. The new laws will come into effect by the end of the week with an amnesty in place until at least September, allowing gun owners to surrender their weapons.